It consists of aluminium, brass, bronze and copper shavings and 24K leaf Gold. 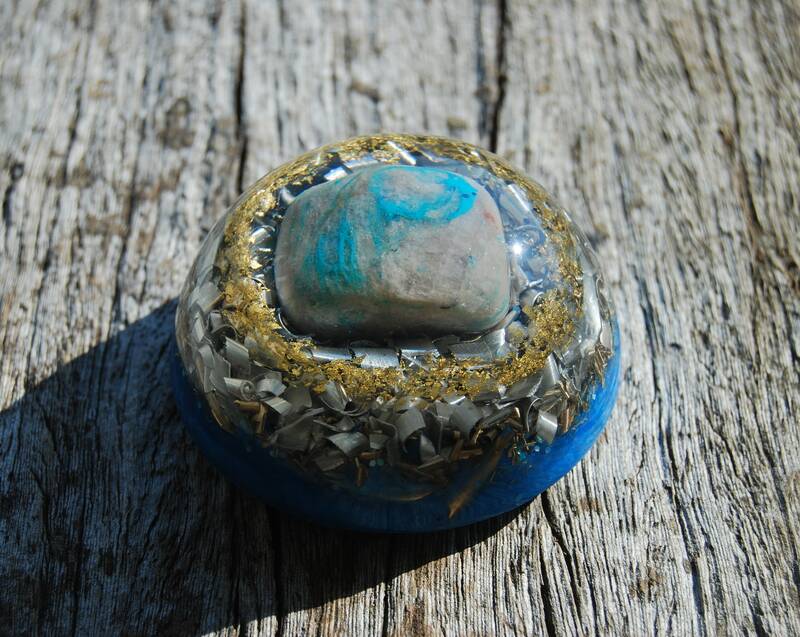 The main stone is a rare polished Ajoite Quartz which you can easily see in the top. It furthermore contains Rose Quartz (self love), one Rhodizite crystal (to amplify), black Tourmaline (to ground and protect), Pyrite (to enhance and deflect ELF (extremely low frequency) waves), Selenite (to charge and clean), Shungite (to protect) and clear Quartz (for piezo electric effect) all within a durable polyester resin setting. 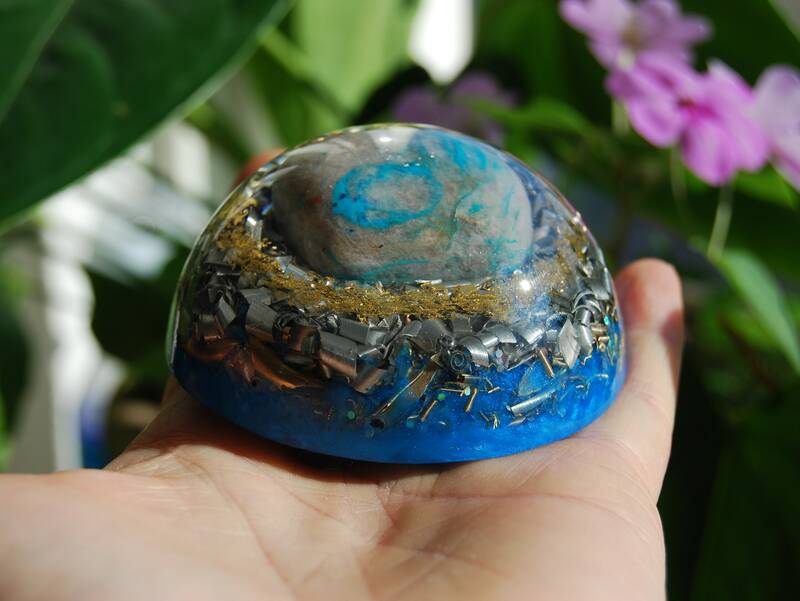 Ajoite crystal energies are emotionally soothing and healing. 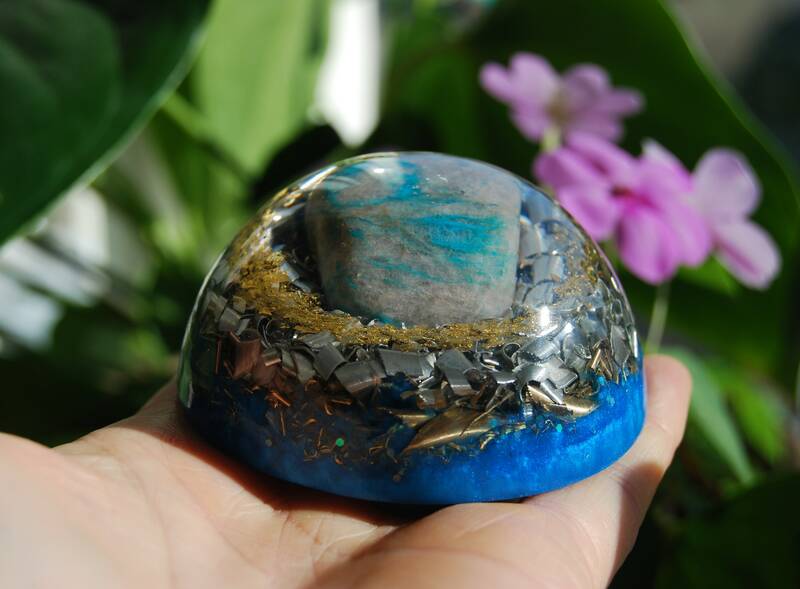 It is believed this stone transmutes negative energy to positive energy and to relieve unhappiness. lt is a stone of feminine empowerment. 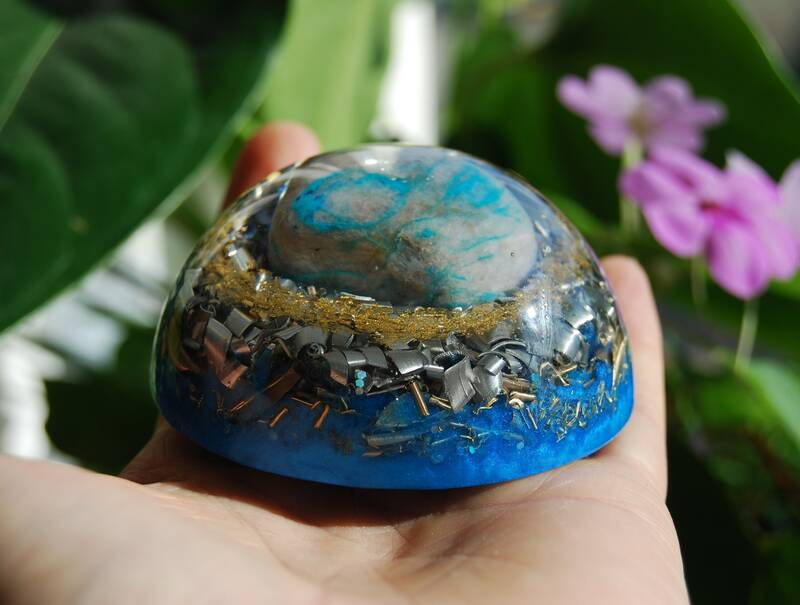 Ajoite is a pure bearer of the vibrations of the Earth mother, the feminine aspect of the life force of our planet. Ajoite can cleanse the heart of sorrow, wash negativity out of one's thoughts. lt helps one connect with the Goddess energies, both within oneself and throughout the natural world. Ajoites can be very powerful tools, they can clear the auric field and align the Lightbody with the physical. They can harmonize the energies of any chakra, disperse contracted thought forms that are creating pain, dispel any amount of negativity, and call forth the truth from oneself and others. Ajoite is a strengthener. healer and harmonizer of the emotional body. It is a soothing stone that draws out the poison of one's subconsciously held sorrows, fears and rage. 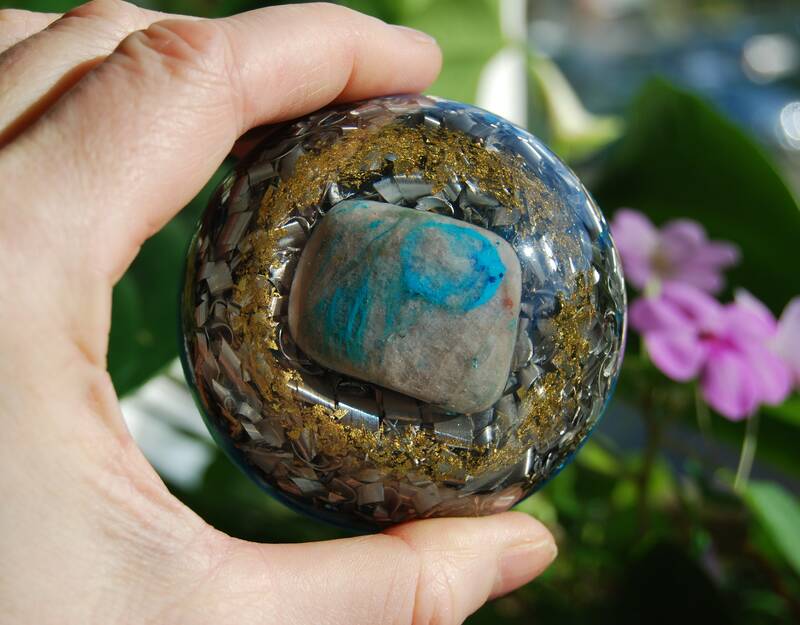 Meditating with ajoite can release inner tensions, then move us towards joy. 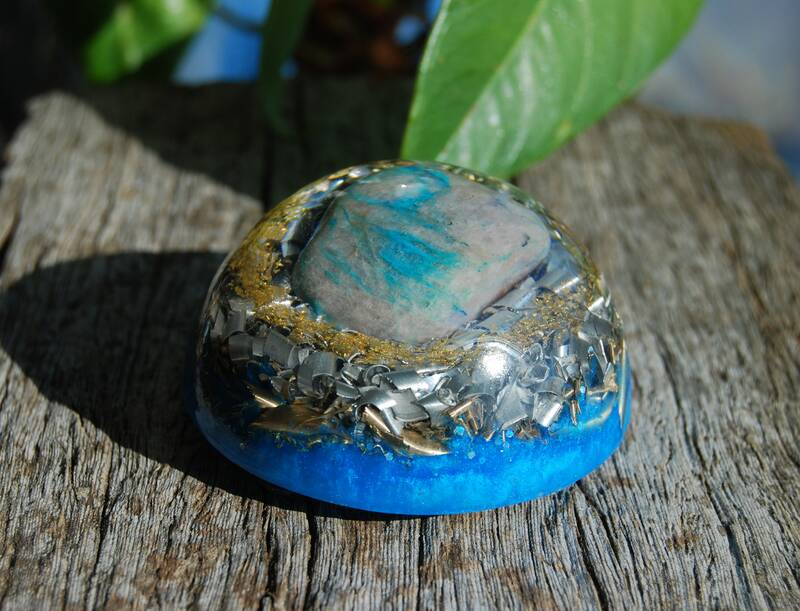 Ajoite helps us to release old greif and pain and then a growing strength and confidence to move forward. It can help awaken the emotions of forgiveness for oneself and others. Ajoite provides a peacefulness within your emotions and a joyful acceptance of your surroundings and circumstances. 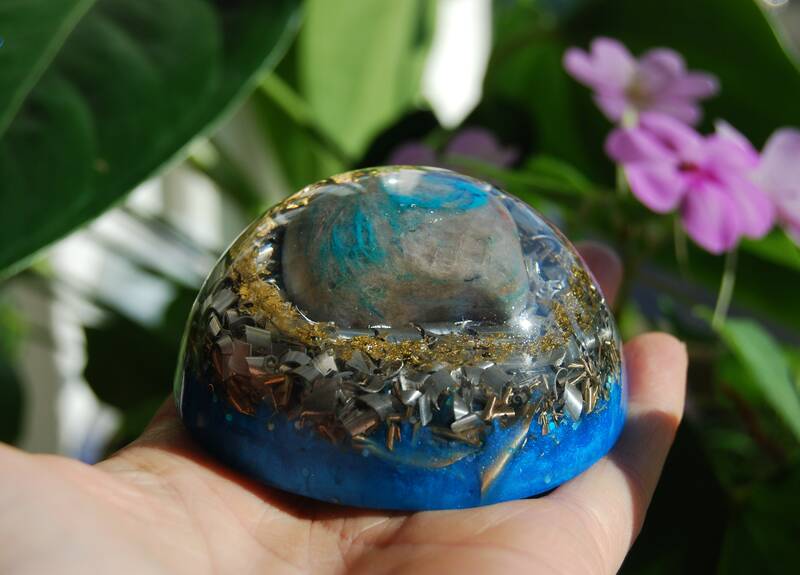 This crystal brings peace within the self and can be used to eliminate hostility, anger, jealousy and all negative attributes one could imagine. 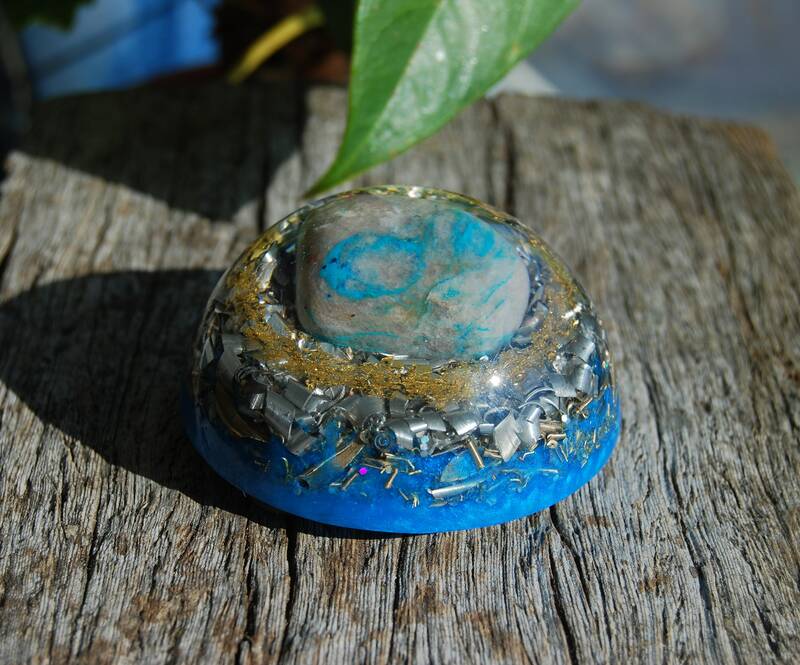 Ajoite produces a melding between the heart and throat chakra and facilitates speaking what is in ones heart. 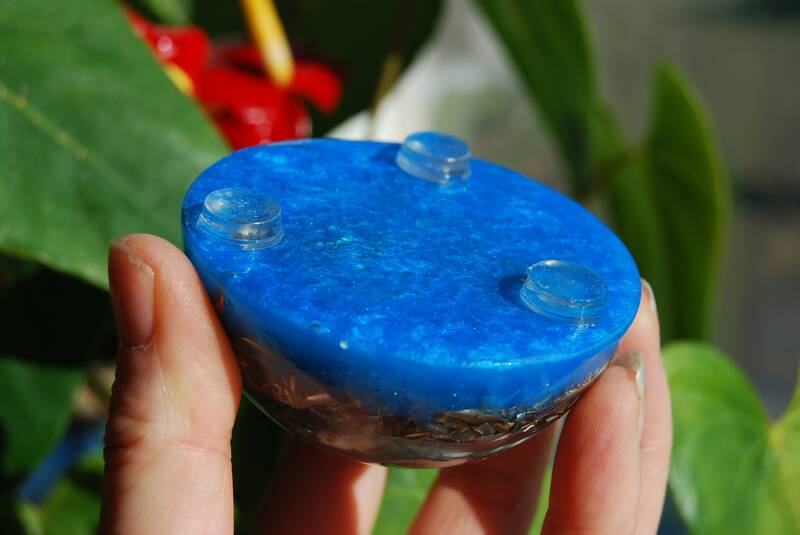 It clears and activates the throat chakra, assisting one in communicating ones deepest inner truth. Associated with the heart throat, 3rd eye and crown chakras.